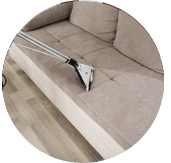 Car interior cleaning service involves to clean and wipe with a cloth the steering wheel, dashboard surfaces, door trim, brush the seats, glass window, dry wash of the floor carpets and car trunk. 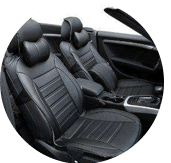 The interior of your cars condition may often be subjected to the constant usage or wear-and-tear sign as we drive and mobilise ourselves for work, travel, business and transporting family, pets and friends around. 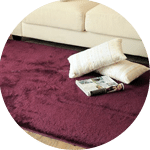 The carpet, upholstery and the leather surface will start to become dirty and trap unclean elements over time such as dirt, dust, food crumbs from children who eat in the back seat of the car, grease, mud, stain, pet hair, makeup, body oil, tar, sand and many more to the textile fiber which you will need to remove from the car mats to make the car and air inside smell fresh and look like new during the day. 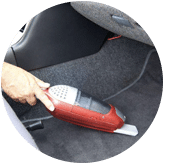 We recommend that all car owners to regularly care, vacuum the mat and clean the interior of their car using the proper tools to keep the car’s condition in tip top shape. Prevention is better than cure. 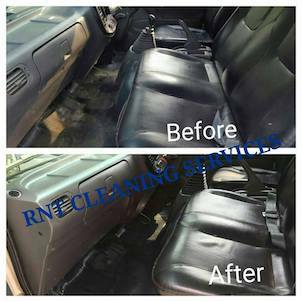 Our team is able to offer full or cleaning of only certain part of the car. Our value for money top car interior cleaners and detailing pricing package is derived from the car size, age and condition of each vehicle. 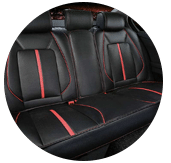 Our best technician use and applies fabric stain remover product and water based products and leather protection solution to our client’s car, as of when needed to protect your car seats from any damage. 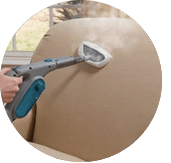 Search and find for a top and good car interior cleaner service no longer and let us help you. We assure that our pro service is up to every customer’s satisfaction and the condition of your car is left better off when you book our treatment services. 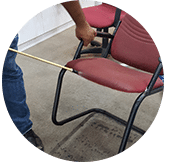 Call us now to check for more detail information on our areas of service in Kuala Lumpur or Selangor or make an appointment with us today. 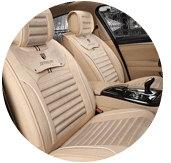 Our customer service team will reply to your request within a few working hours to find out more and discuss further about the car interior cleaning service that you require. Subsequently, we will issue you a quotation and an invoice for the car interior cleaning service. 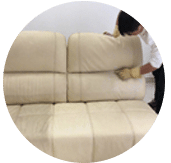 Our car interior cleaning service is available in Peninsula Malaysia from Kuala Lumpur, Selangor, Ipoh, Johor, Malacca and Penang. Speak to our team to enquire more about the car interior cleaning service that we provide in your area. I have a special request for the car interior cleaning service, can this be done? 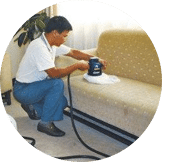 We understand that sometimes our customer have special requests for car interior cleaning service with regards to timing and other matters such as stain removal. In this scenario, you can contact our customer representative team at 017-232-6491 to discuss your car interior cleaning request.